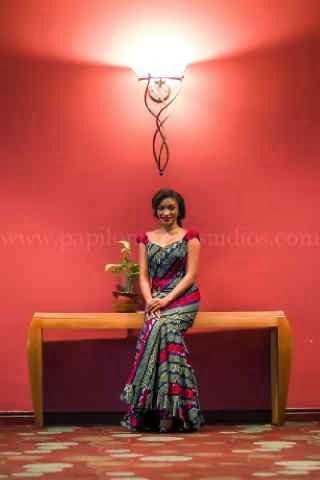 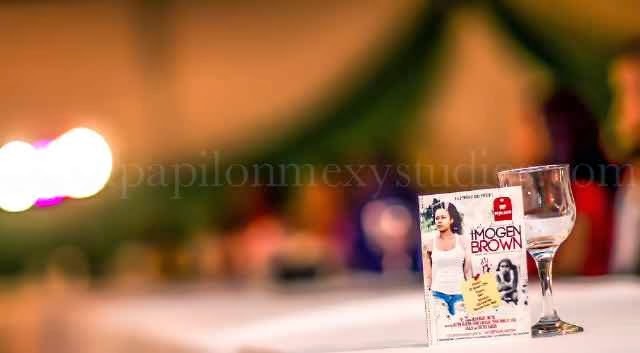 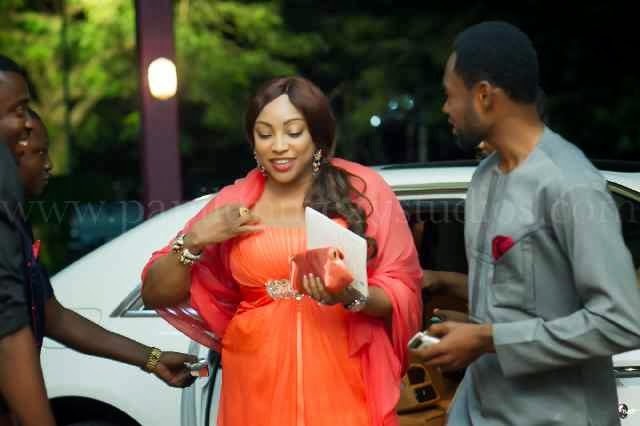 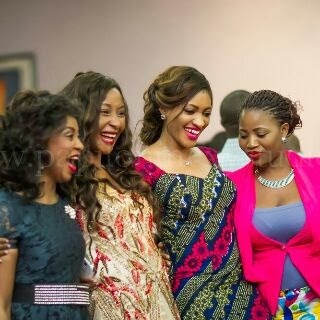 Ghollywood actress, Nadia Buari movie premiere "The Diary of Imogen Brown" took place at the Sheraton hotel Abuja on the 31st of January 2014 and was graced by well known Abuja socialites. 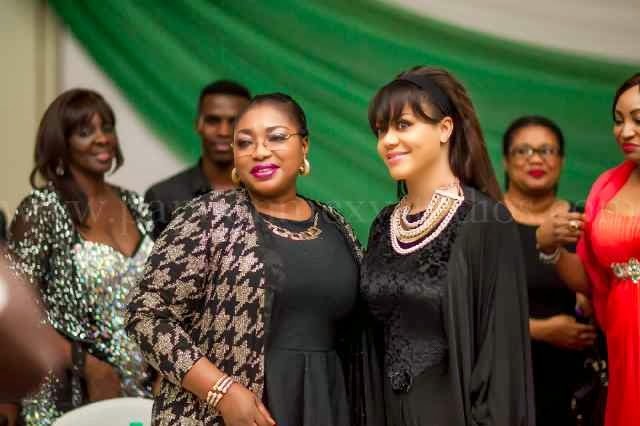 The evening started with all standing for the Nigerian national anthem, a brief detail of the movie and a short break was taken to officially launch Nadia Buari's Foundation for people with diverse medical conditions. 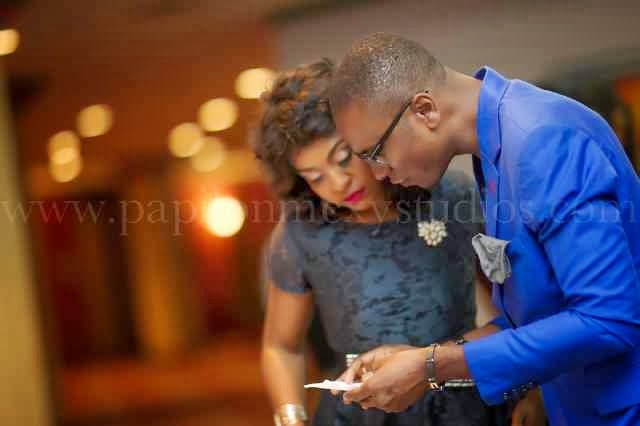 See pictures of the event after the cut.